Let’s now discuss the structure that supports and holds all of the window’s anatomy together–the frame! Your entire window structure must meet with the interior style of the house. And choose your window frames carefully, with purpose and weather being your primary factors. 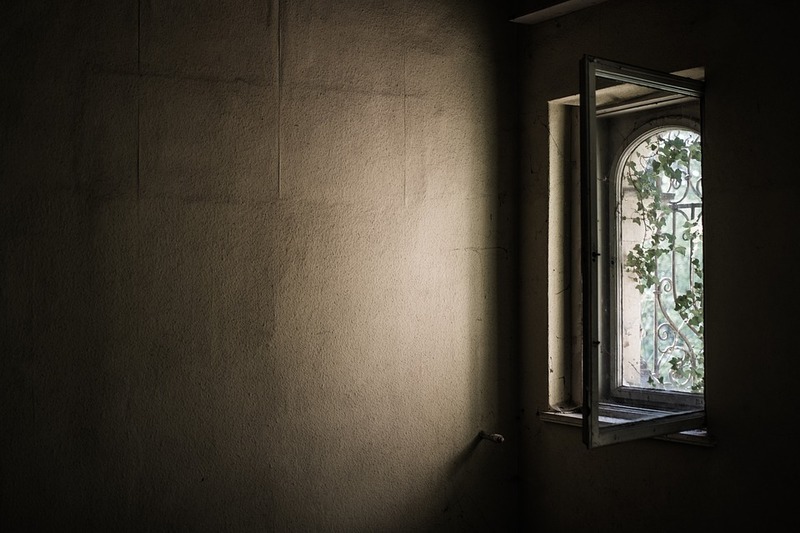 So depending on your needs and preferences and the type of window you select, here are the most popular types of window frames to choose from! 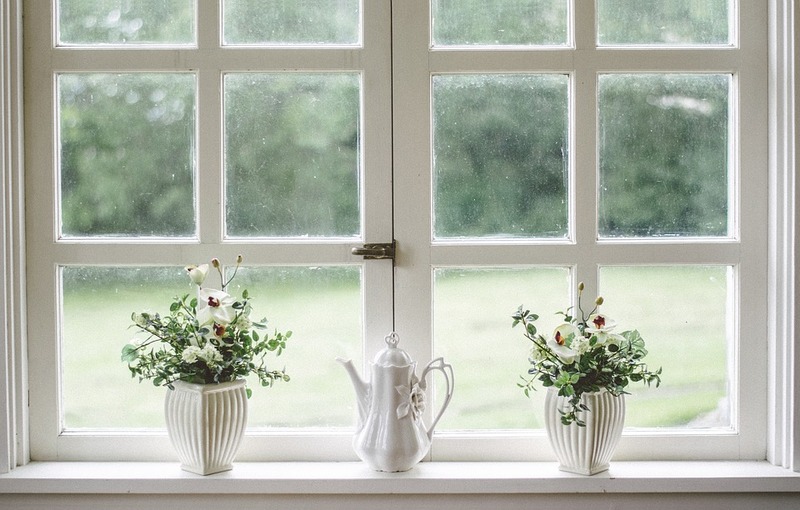 Wooden frames are the most popular type of window frame used in almost every household. Why? Because it is aesthetically appealing and portrays a classy appearance. It is not only used in the making of windows but it adored in the entire architectural industry due to its classical appearance and long-lasting factor. Wooden frames are easily available and easy to install. If they are maintained correctly then promises durability. But they are considered expensive. If they are not maintained properly it can get infected by tiny insects or termites. Vinyl frames are made up of PVC’s (polyvinyl chloride). It is the similar material that are generally used in plumbing and pipes. Due to its durability and affordability, this window type has gotten quite popular over the years. They do not require much maintenance. And because polyvinyl chloride is a flexible material, you can build your window frame in any shape and size. But vinyl cannot withstand extreme heat, which can result in the colors to fade and demand repaint. Due to its durability and longevity aluminum frames are used in both classic and modern architecture. It outperforms wood and vinyl window frames in noise abatements. Relatively cheaper than wooden frames but expensive than vinyl and fiberglass window frames. Does not require too much maintenance as it does not shrink, split, fade or rust and is considered to be weatherproofed. But, during winter it will absorb cold very quickly, which can result in a colder atmosphere in the room. You can find some of the best aluminium windows in Melbourne at places like MCG Windows. Although fiberglass is not so common, it is still known for its durability and low maintenance factor. The window frame is made of extruded fiberglass sections and then formed into a frame. The outcome appearance looks similar to a PVC window frame. Although they look quite similar, fiberglass is far more durable than a vinyl frame and can be repainted. Although it a little expensive it requires low maintenance. You do not have to worry about it rusting or splitting or fading due to changes in the weather because it is weatherproof too! During winter it will also make sure not to absorb all of the cold and leave you freezing, it is an insulator. And it is also sound resistant. Because fiberglass is not as aesthetically appealing as wood and it a little more expensive a lot of homeowners do not prefer this type. Now that you have a good understanding of the different types of materials used to make window frames. You can customize your own according to the weather and your needs and requirements.